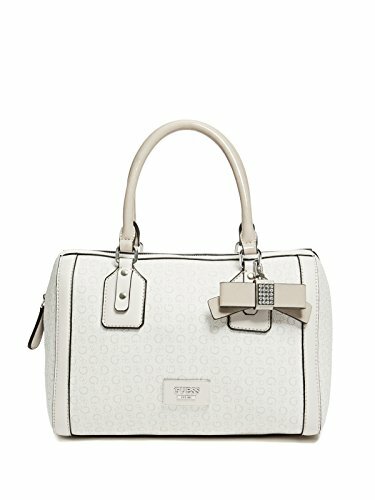 GUESS Factory Women's Burnley Faux-Leather Logo Box Satchel | Accessorising - Brand Name / Designer Handbags For Carry & Wear... Share If You Care! Achieve a classic look with this logo-print box satchel, constructed with saffiano-textured faux leather, a removable bow keychain and padded top handles. 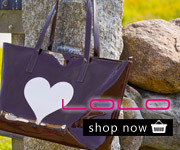 Top zipper closure Removable, adjustable crossbody strap with 22″ drop. Dual top handles with 6″ drop.